Yellow Sapphire consists of corundum aluminum oxide found in rocks and alluvial deposit. It is considered to be the hardest gemstone which is scaled on hardness scale 9 Moh (Moh scale) just slightly less from the diamond. It is a perfect gemstone look exquisite with its phenomenal luster. Pale yellow color yellow sapphire stone is considered to be the best quality stone. 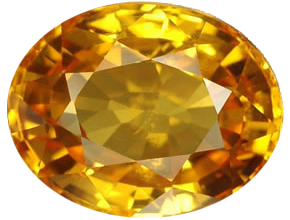 Yellow Sapphire is mostly cut in Oval shape. 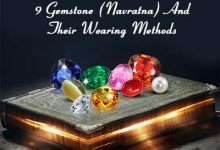 But due to the availability of synthetic yellow sapphire many fancy color yellow sapphire stones can now be cut in different shape such as round shape, oval shape, round shape etc..
Yellow Sapphire gemstone is high on clarity parameter. Perhaps due to extensive heating, this stone becomes a bit dull, but the dull character of the yellow sapphire district between synthetic and pure yellow sapphire. A yellow Sapphire stone should be highly transparent. It should not contain any impurity. However, due to heating and treatment properties, this stone encompasses a bit of negative hole or impurity either. Yellow Sapphire is related to the corundum family. It is a naturally occurring gemstone composed mainly from Aluminum Oxide (AI 2 O3) with gravity near about 3.99 to 4.00, refractive index territory is 1760-1768 to 1770-1779. On the hardness scale, it ranges 9.0 Mohs. It is the second hardest mineral after diamond. Yellow Sapphire (Pukhraj) is solely pure stone without any impurity, but very hard to find a pure stone without any impurity. Although, the colorless yellow sapphire stone is contemplated being the purest stone. 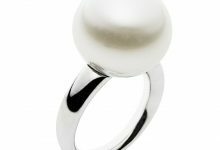 However, it is very rare to obtain a stone without any external inclusion and impurity. 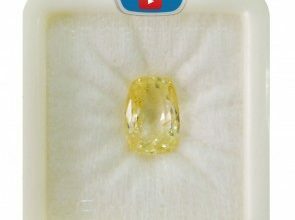 Though, Srilankan yellow sapphire is considered to be the purest yellow sapphire. It is very rare to find a yellow sapphire stone without any inclusion. 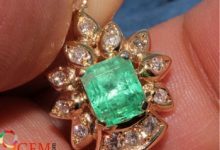 However, inclusion is not considered to be harmful if it is performed to nurture the quality of a gemstone. 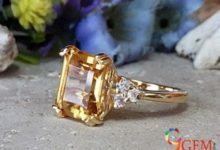 Yellow Sapphire is a colored gemstone so in order to preserve the color property of yellow sapphire, it is heated at the high temperature at 1500 c to 1800 c to enhance beauty and color brilliance of these stone. While heating these gemstones a proper care must be taken otherwise, all the positive properties of stone will wash away. Heating treatment performs on the stone with diffusing beryllium and irradiation to enhance the appearance of the stone. Yellow Sapphire is an infrequent type of gemstone. 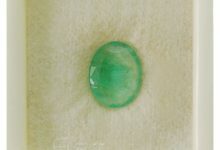 It is the hardest gemstone which has rewarded maximum hardness on Mohs scale 9.0. The color composition of this gemstone varies exceptionally due to dilution of iron and titanium. 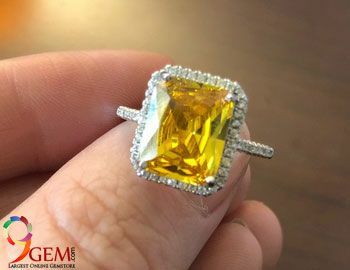 Yellow Sapphire stone is heated at a high temperature of 1500 c to 1800 c in the oxidizing condition which also compelled to enhance the color of the stone. Even the color achieved by rigorous hard work may lose its importance after some time. Beryllium Diffusion and irradiation can also be used to enhance the color property of yellow sapphire stone. 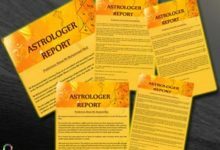 Due to its ambiguous color property, it is called a controversial gemstone by astrologers, jewelers. However, colorless yellow sapphire is considered to be the best gemstone found in Sri Lanka. 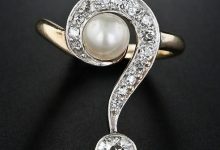 For any query about yellow sapphire gemstone, you can check on www.9gem.com and talk to our gem expert. 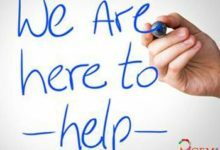 For yellow sapphire stone buying options.